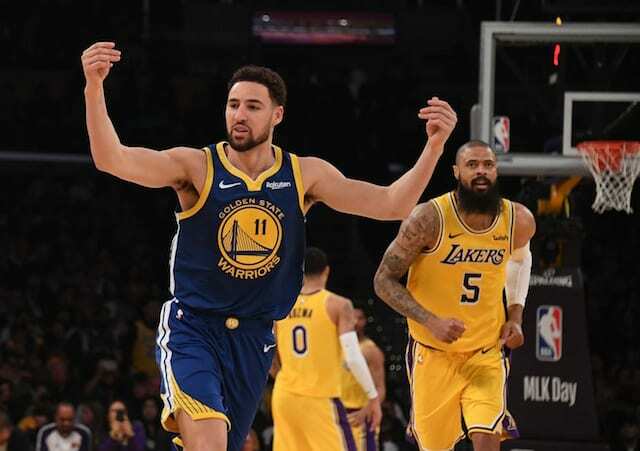 Even though there have been some positives, the Los Angeles Lakers have continued to struggle as LeBron James recovers from his groin strain. 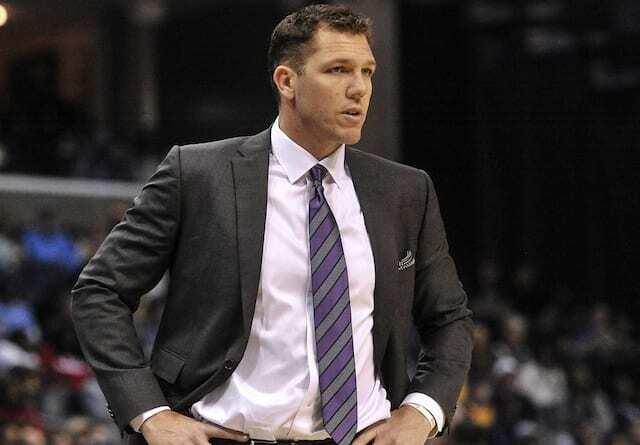 Home losses to two of the worst teams in the NBA, the New York Knicks and Cleveland Cavaliers, led to some speculation about the security of head coach Luke Walton’s job. Of course, questions about Walton’s job security have been floating around since James signed with the Lakers last summer. However, those were shut down by the front office, in particular owner Jeanie Buss. 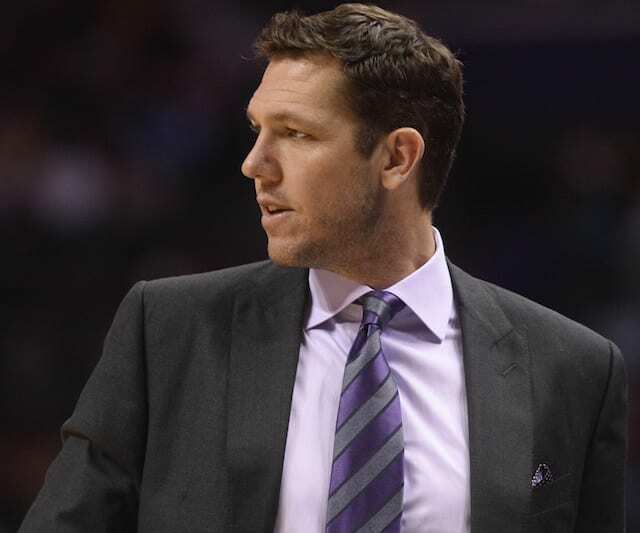 Lakers president of basketball operations Magic Johnson and general manager Rob Pelinka have backed Walton on numerous occasions, but it is Buss who has always spoken extremely highly of him. It is also an open secret in Lakerland that Walton has the strongest possible backing from the owner Jeanie Buss. Even if the front office tandem of Magic Johnson and Rob Pelinka held Walton responsible for the Lakers’ swoon and wanted to make an in-season change, Buss almost certainly would prevent such rashness. In no way does this mean that Magic and Pelinka are considering firing Walton. Johnson has said that it would take something drastic in order to do so, but stopped short of defining what that meant. Regardless, it sounds as if Buss would push for Walton to remain at the helm until at least season’s end. Whether or not that is the right move is up for debate. 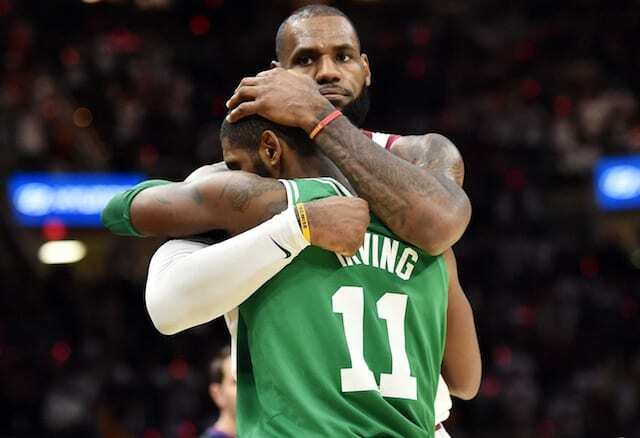 It is hard to blame Walton for a team built around James to struggle with him on the sideline. Even still, the lack of energy the team has shown as of late can often lead to a change at the top. Buss, Magic, Pelinka, and Walton have always seemed to be on the same page since all coming together so it will be interesting to see if the Lakers ultimately decide to make a move.